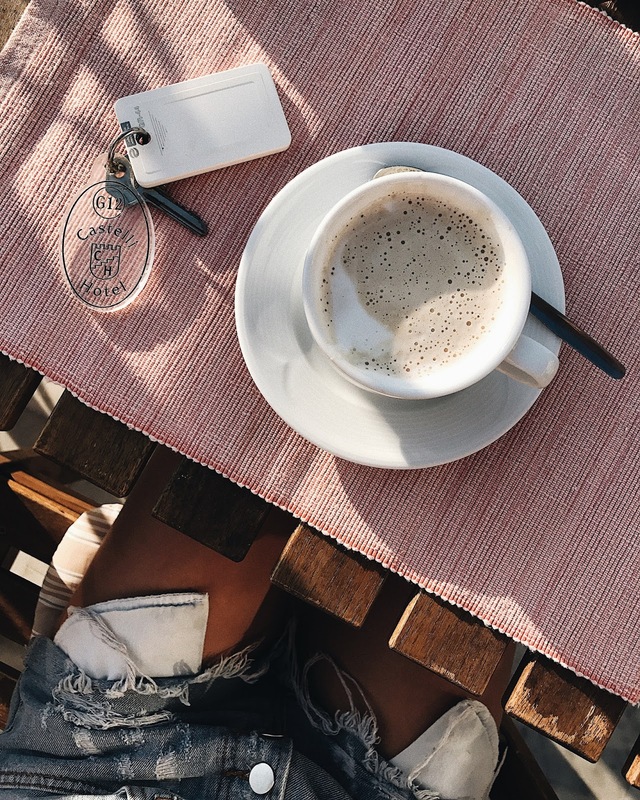 A blog and The Life In Between : Zakynthos Travel Guide. 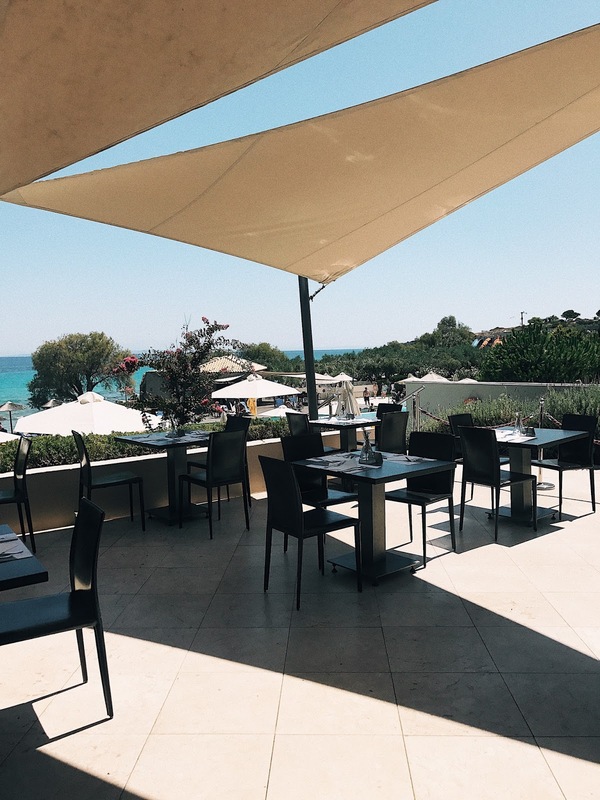 Your travel guide to Zakynthos. We are officially back from our very much extended trip from Europe! What officially was supposed to be a 5 day trip for our wedding in Santorini has turned into a two week getaway to Zakythos, Santorini, Croatia, Bosnia, Montenegro and Germany - yes, all within two weeks. I am soo glad to be back as I could not wait to share all the tips & images from all the places we have gone to that hopefully will come in handy for you to travel your next trip! 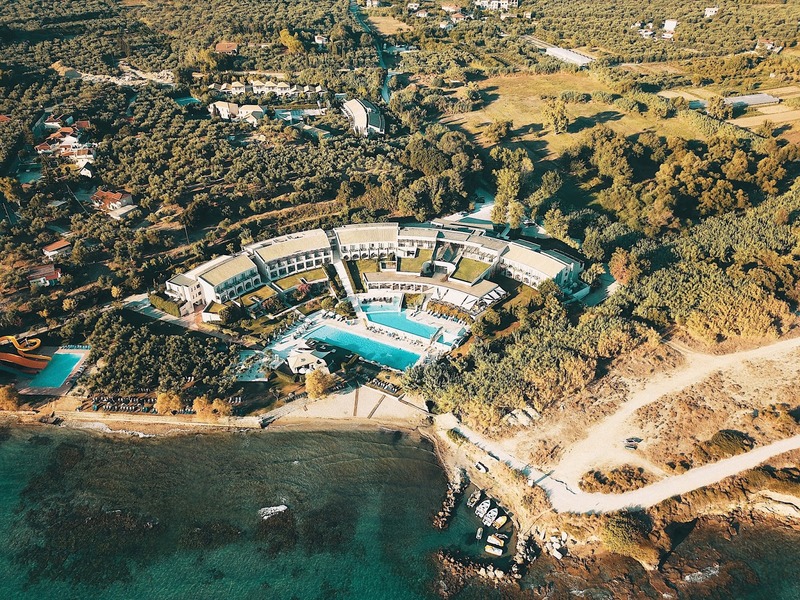 Zakynthos is one out of many Greek islands, conveniently located an hour away (by plane) from the main airport located in Athens island. If Zakynthos is not your main destination to go visit, I highly recommend leaving all your bags in Athens airport for however many days you'd like as they offer large size lockers that you can pay for on daily bases. We left all of our luggage there and only took two small bags with us when we went to Zakynthos. 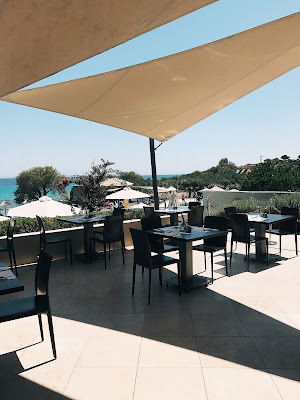 We wanted to check out two different hotels during our three day stop in Zakynthos and decided to go with two sister hotels - Castelli hotel and Atlantica Eleon Grand Resort. They are about 30 minutes apart and are completely different which is great as everyone is looking for different things when planning their getaway. I would say 3nights in this beautiful island is just a right amount of time to explore and relax before you head out to a different island. Atlantica Eleon Grand Resort - a very large hotel including multiple pools, all inclusive drinks & meals throughout the stay. 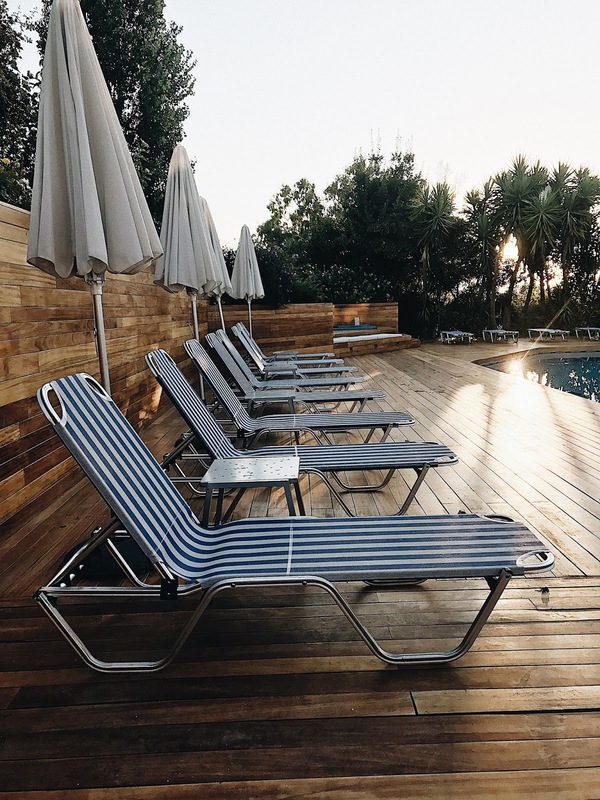 It is an extremely kids friendly spot, so if you have a little one traveling with you this might be a great spot to stay at as they even have water slides! 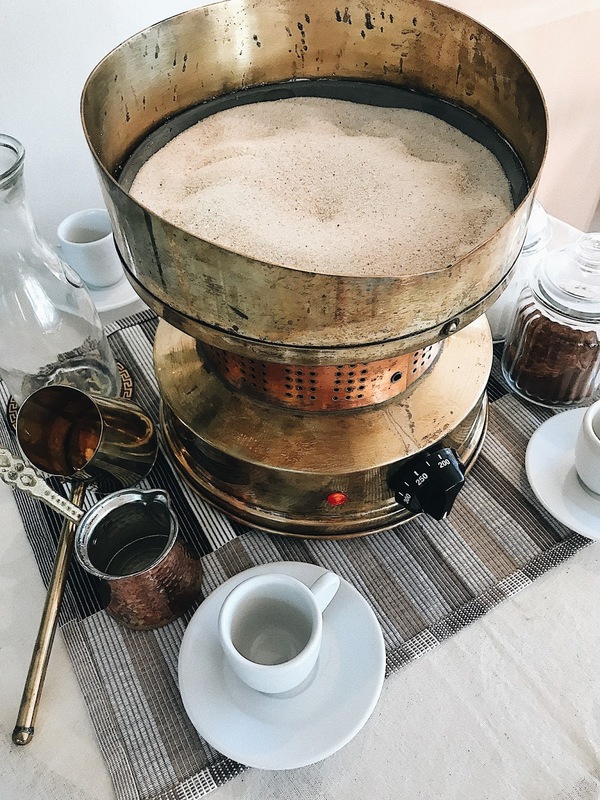 It is located about 5 minutes away (driving) and 15 mins (walking) from a cute town filled with shops and Restaurants if you feel like exploring Zakynthos. 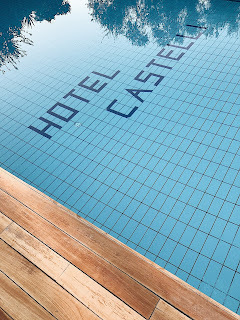 Castelli Hotel - conveniently located steps away from the beach, Restaurants and shops. 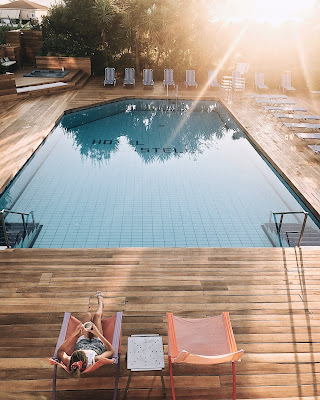 I personally loved this hotel as it was more of a quite spot, adults only, one large pool and complimentary breakfast filled with organic products that are from farm to table. 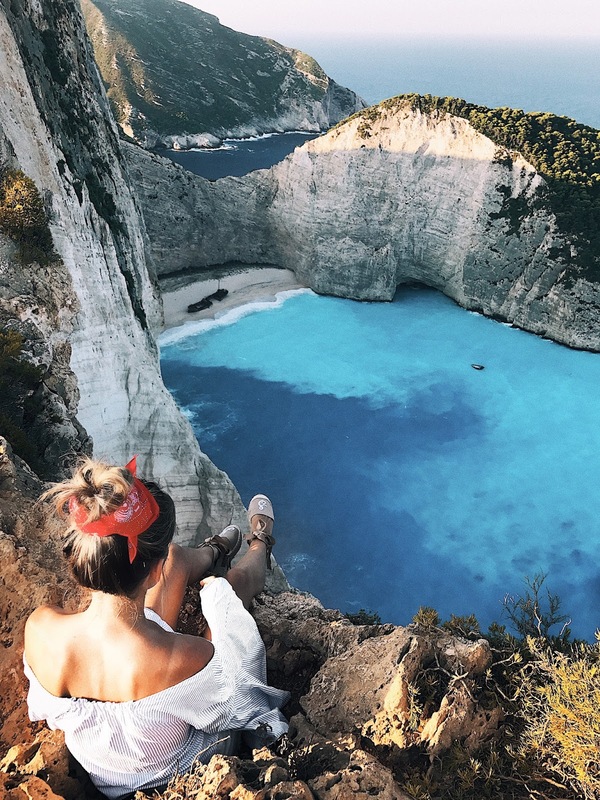 We did 0 research prior to coming to to Zakynthos, besides the cliff image that has gone viral on Instagram I knew nothing else about the island. Castelli Hotel's representatives were beyond helpful and gave us all the tips on what's worth seeing and going to during our stay. They even booked us on a boat tour which was ahhhmaziiing -- we stopped at the most popular beaches of the island and saw multiple caves in between. Our trip to the famous Shipwreck beach was also arranged by Castelli Hotel reps. A trip to take images with a cab is around $100 which isn't bad at all as you get to roam around and take some amazing photos! However, if you do take a boat there - you will not be able to hop off the boat and take images from above, you will only be able to get off on the beach and explore the shipwreck itself. Local spots around the island had amazing food, our favorite being gyros and local beer. Mornings and dinners we spent at the hotel exploring their unique cuisine with a unique touch. Zakynthos recap via camera roll. 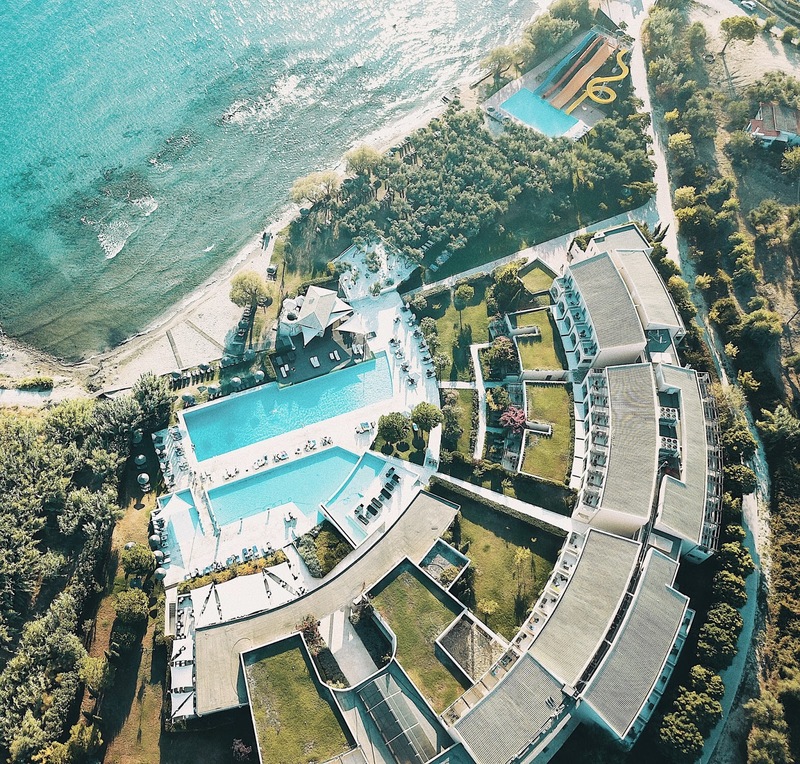 Thank you Castelli Hotel and Atlantica Eleon Grand Resort for partnering with me on this post.